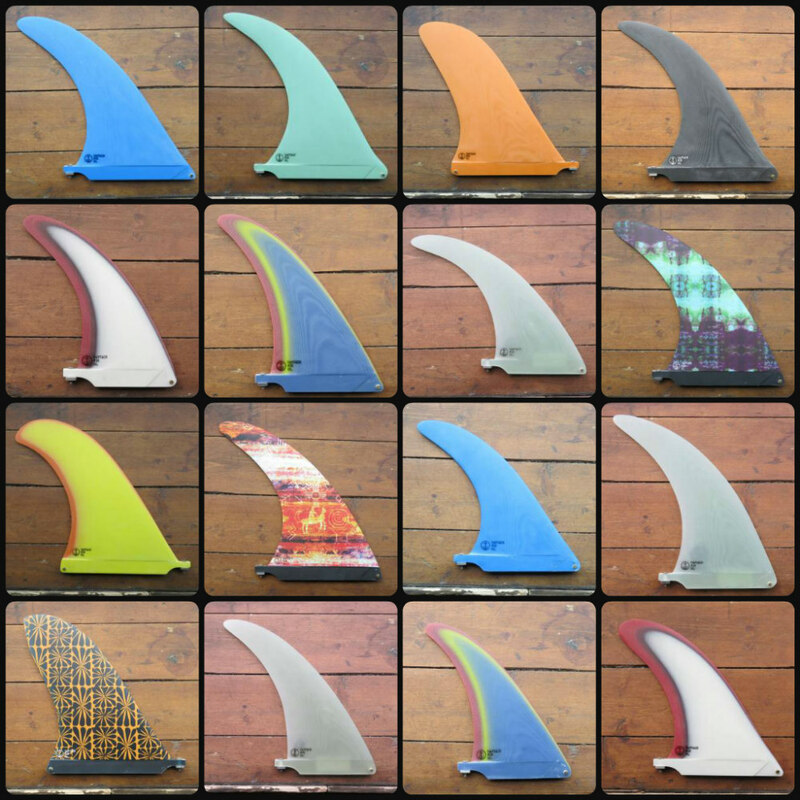 We have loaded up on single fins, twins sets plus a few thrusters & quads from Captain Fin Co. A bunch of brand new templates and colour-ways from their talent heavy team are on offer and a selection of templates from notable board builders & artists. 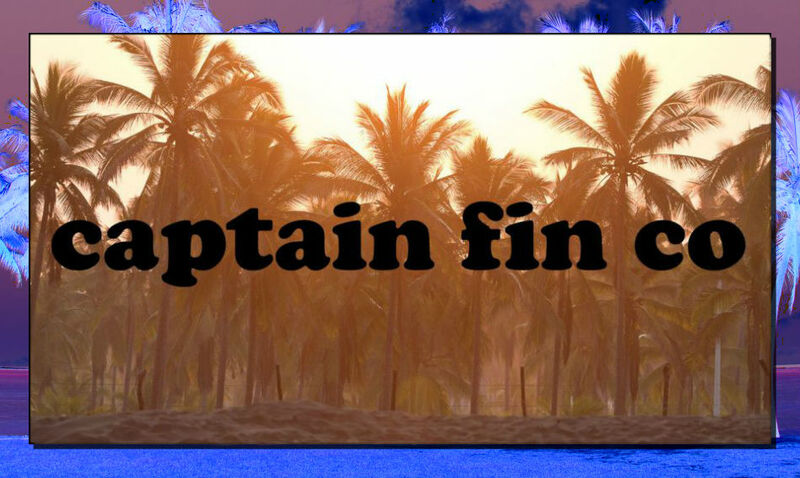 As you’d expect from Captain Fin Co. there are some pretty epic looking designs to choose from – both in their templates and their artwork/colour. 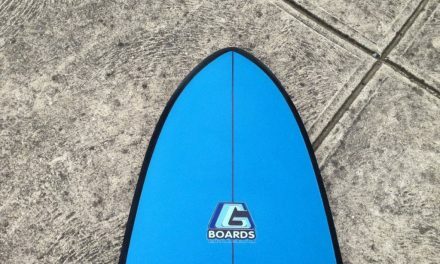 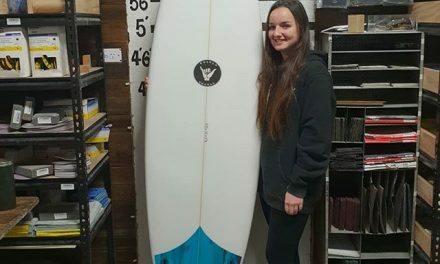 Fin options for all the different weird and wonderful wave riding crafts – from traditional longboards to HP thrusters, from keel fin fishes to mid length trim machines. 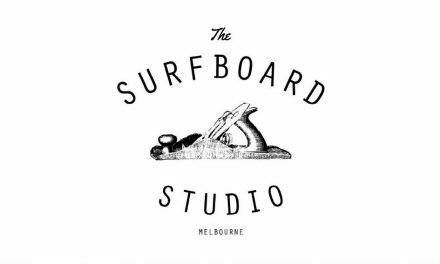 All of these are available from us both in store & ONLINE.